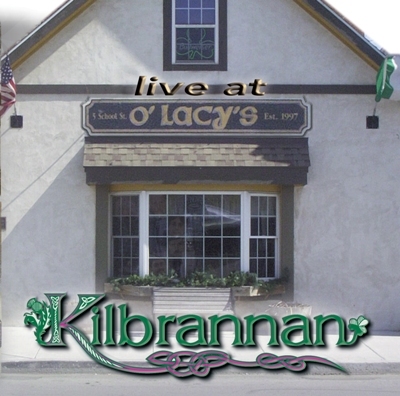 recorded at O'Lacy's Pub, Batavia NY one raucous night! Copyright ©1999 - 2019 Kilbrannan/Kirk S. McWhorter. All rights reserved.